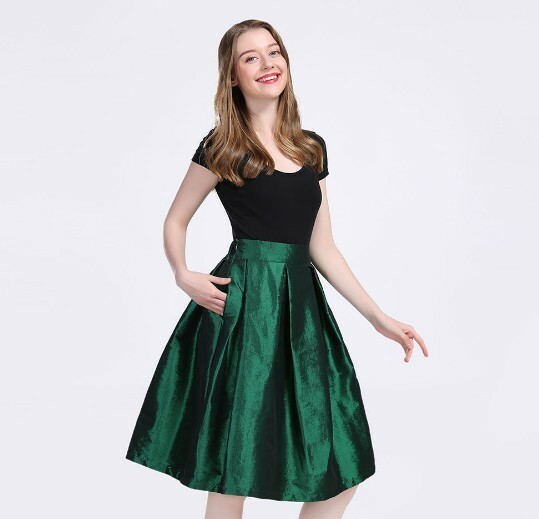 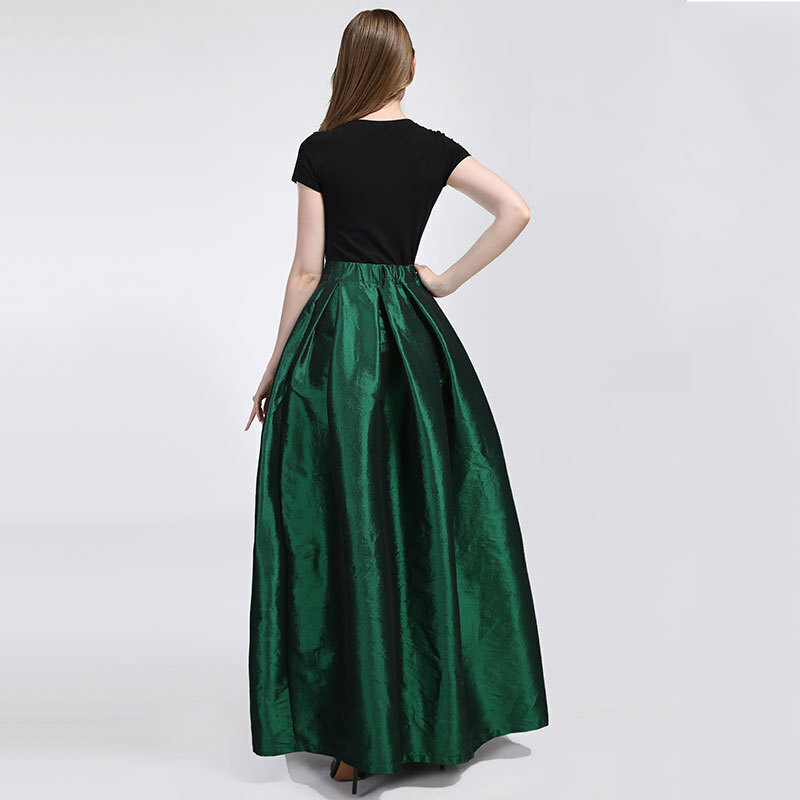 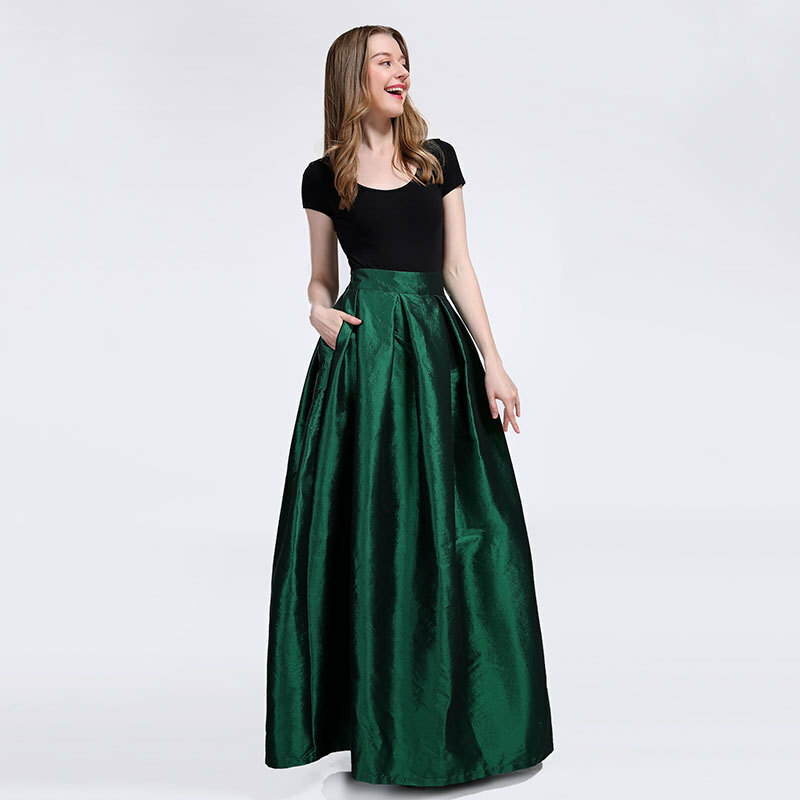 Women Pleated Skirt, Midi Pleated Skirt, Plus Size Pleated Skirt, Emerald Green Skirt, Midi Skirt Pleated Skirt with 50s Style Skirts High Waist Party Skirt Ladies Skirt Spring Autumn Skirt, which is prettier than shoots, fit for many holidays. 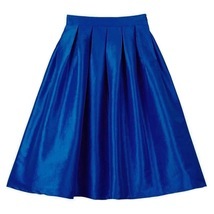 * This item is a very simple chic and amazing midi skirt. 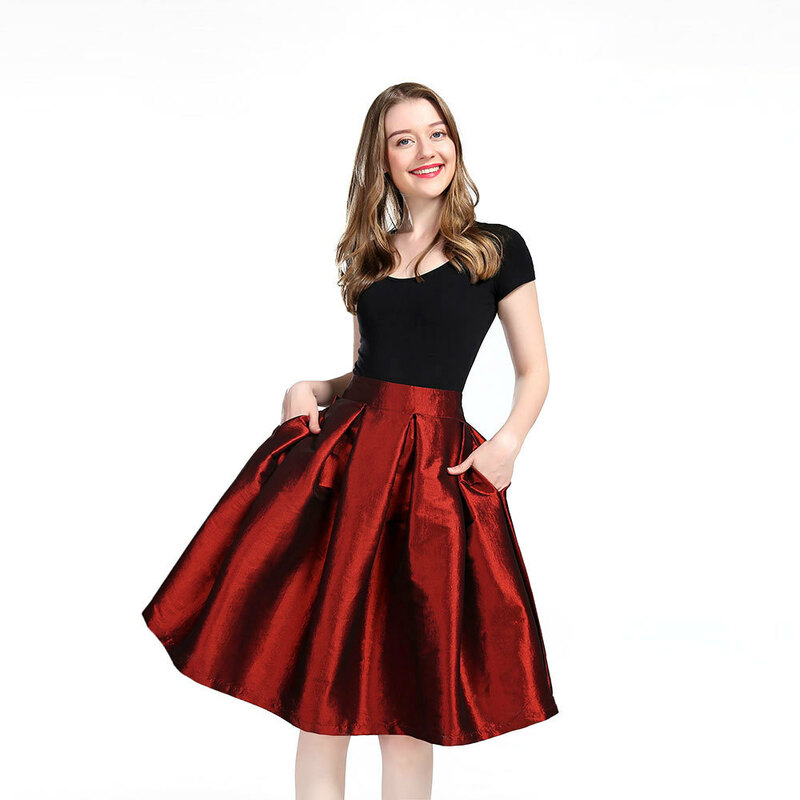 * The skirt as pictured is made of top quality georgette fabric with glossy surface without lining. 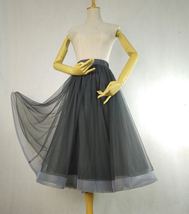 * High waist, full pleated. 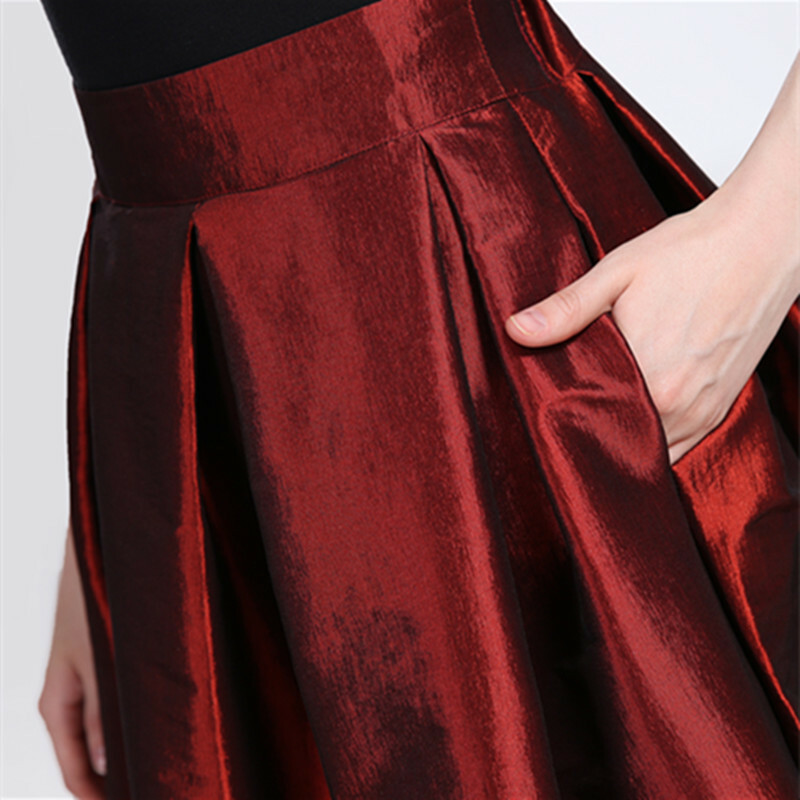 Actually this skirt is needed much more cloth than usual skirt. 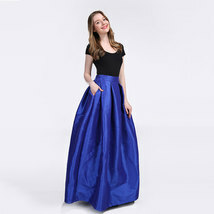 * The super full flared skirt. 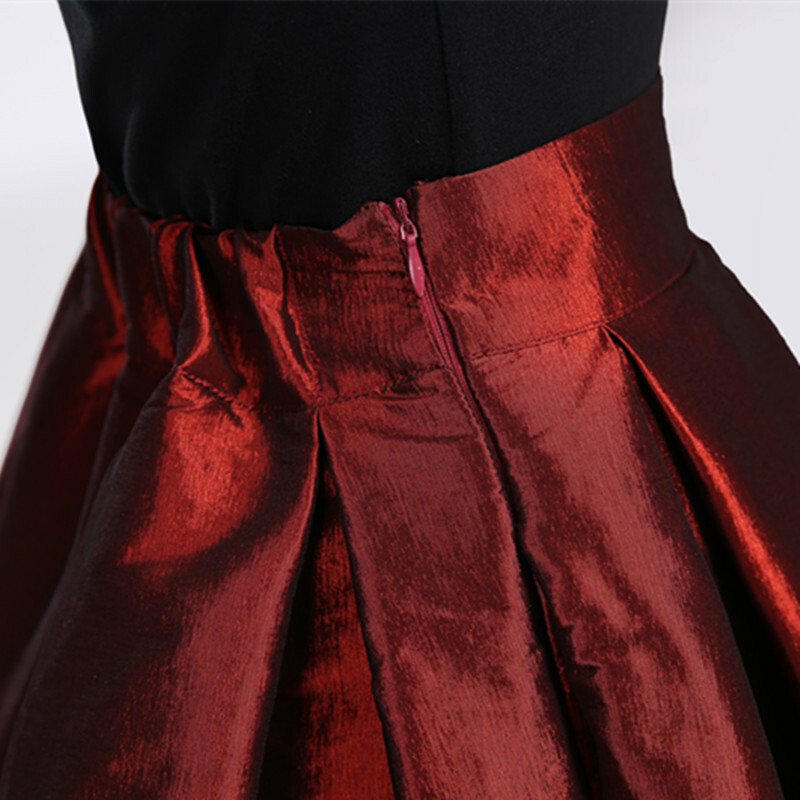 And the side pockets and hidden zip are surely considered. 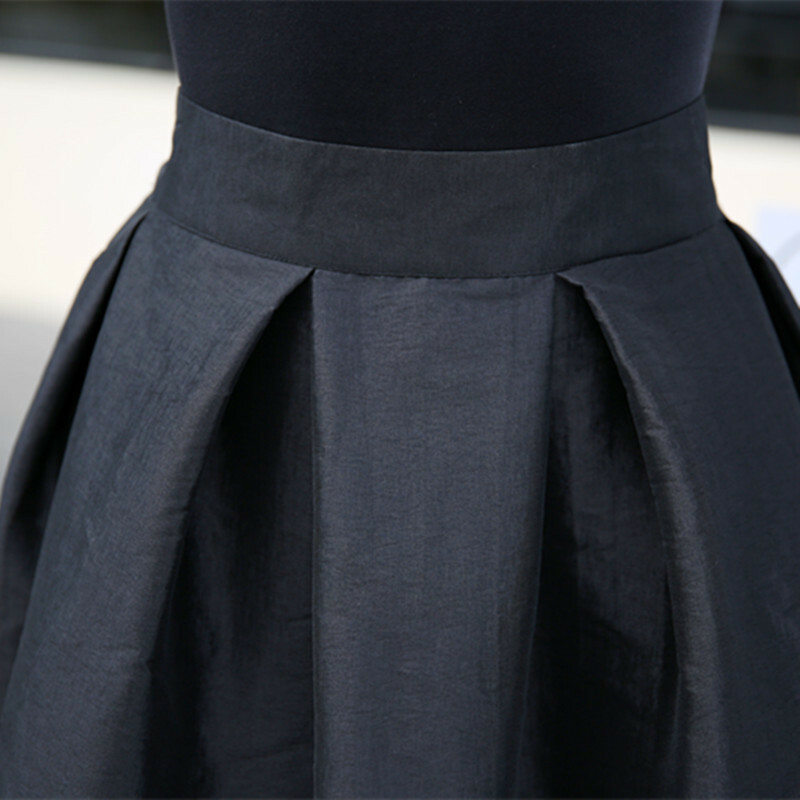 * You can wear as day skirt. And it also fits for most cocktail parties, formal occasions, wedding and other events.